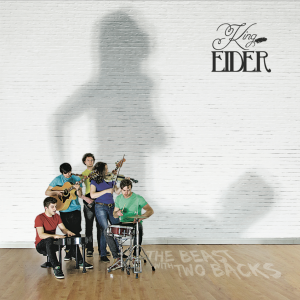 A folk-blues five-piece hailing from Edinburgh, King Eider craft a modern sound rooted in stripped back musicianship and classic folk influences. King Eider have gained a reputation for their energetic live performances, regularly filling venues in their hometown Edinburgh, as well as playing at established venues further afield such as King Tut’s in Glasgow or Koko in London. 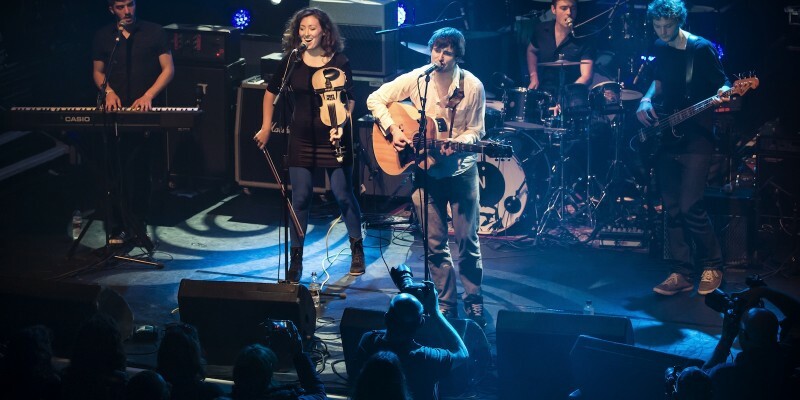 Live sessions have been performed on Tom Morton’s BBC Radio Scotland show, BBC Radio Scotland, London’s Resonance FM and twice on Gaby Roslin’s BBC Radio London show. 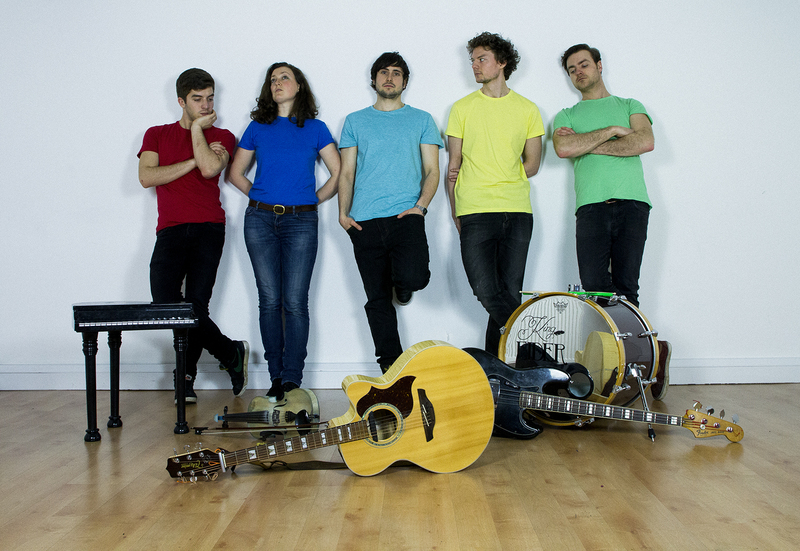 Their Sofar Sounds video caught the attention of BBC Radio 6 producers who booked the band for the Edinburgh Festival 2014. In July 2013, Gaby Roslin spotted the band warming up in a London park, while walking her children home from school. She was so impressed that she immediately invited them on to her radio show. 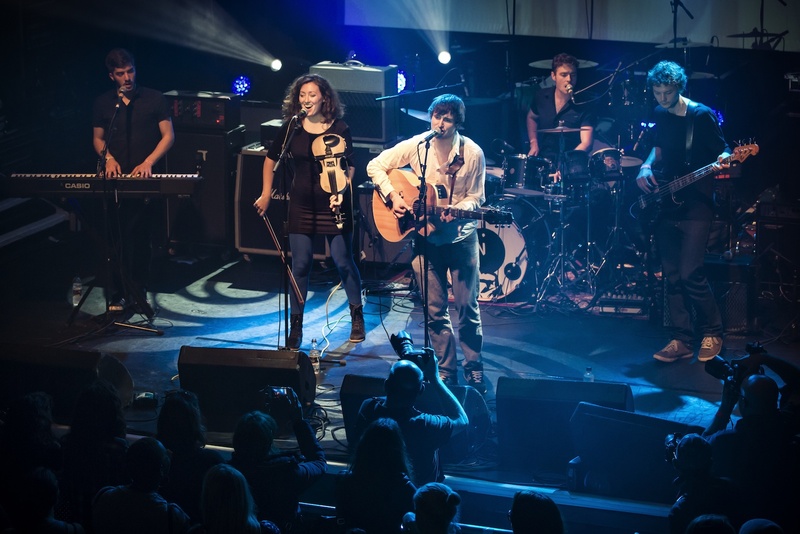 Invited back in June 2014, she arranged live on air for the group to play at Koko at the Isle of Wight Reunion gig she was hosting on 1st September 2014. 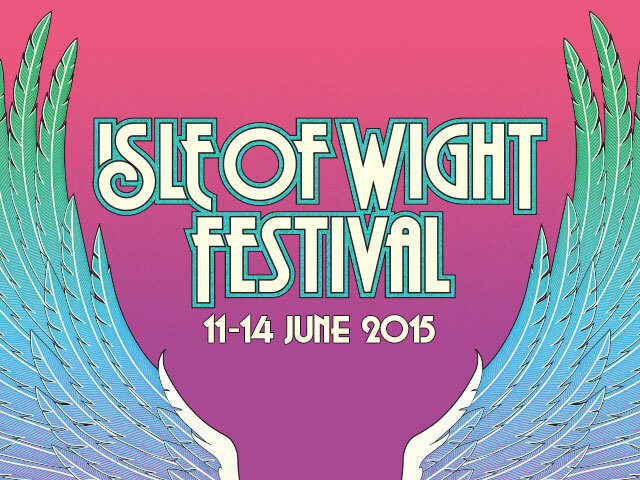 Impressed by their soundcheck that night, John Giddings booked them for Isle of Wight 2015, for the Garden Stage. 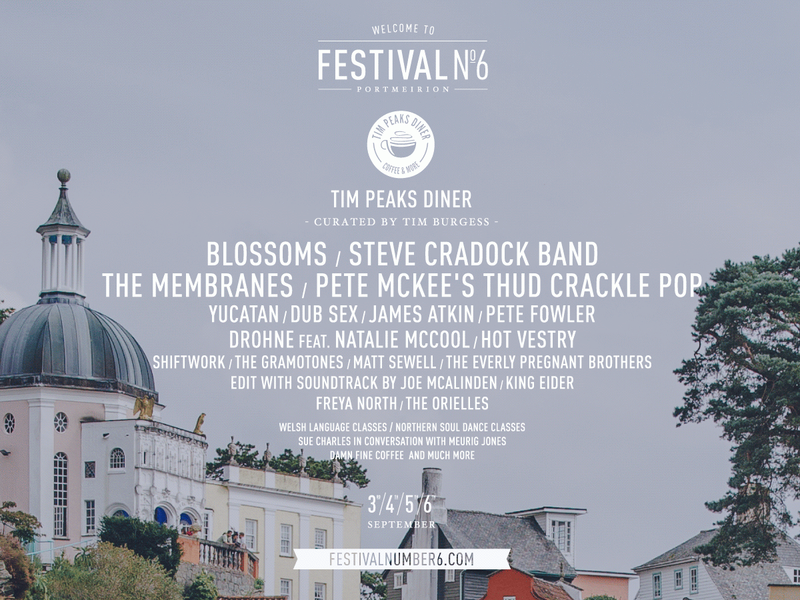 “One of my favourite bands that’s ever pharmacy no prescription needed played at Festival Number 6″. 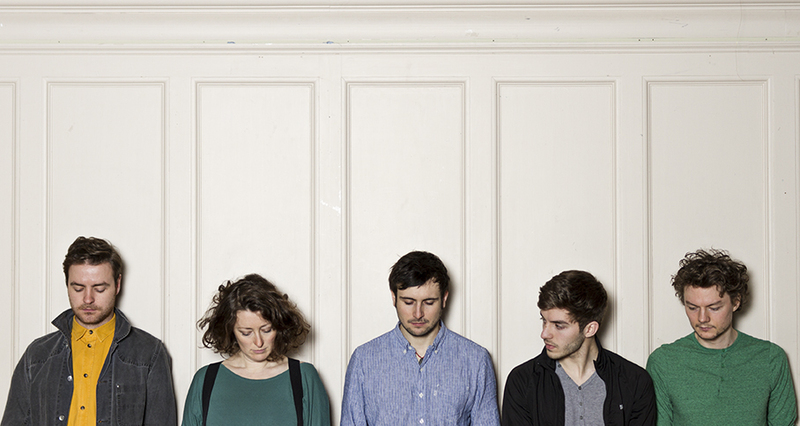 Four song EP, including the single ‘Fire‘, launched in February 2015. 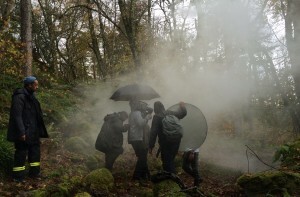 Fire video filmed in West Argyll. 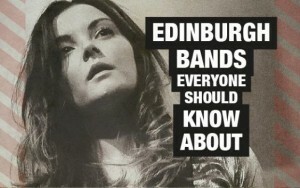 EP launched on 1st May 2015 with gig at The Caves, Edinburgh. Order on bandcamp. 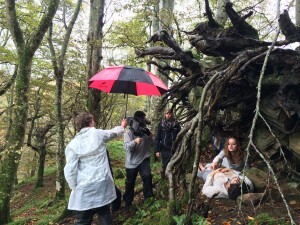 Recorded at Chamber Studios, Edinburgh, funded 100% through crowd-funding site Kickstarter. 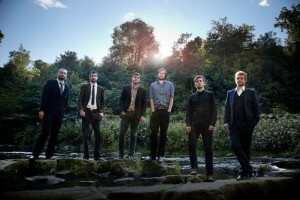 The Edinburgh album launch gig saw The Caves at full capacity. Released on Monday 5th May 2014 as a digital download and limited edition CD. Available to buy on bandcamp. Track Of The Week on Best of British Unsigned, with the band also featuring on their Best Of 2013 and Bands to Watch in 2014 transmissions. Video filmed at Tyninghame Beach, East Lothian. EP recorded by Soundreach at Iona Street Studios. Bainbridge Music. Listen on bandcamp.